The China Red, the new color going to add into the Pantone. 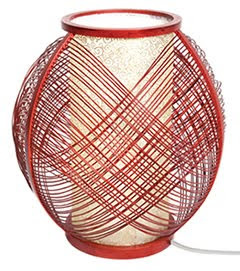 Red lantern represent of lucky, cheer and party like atmosphere from China. 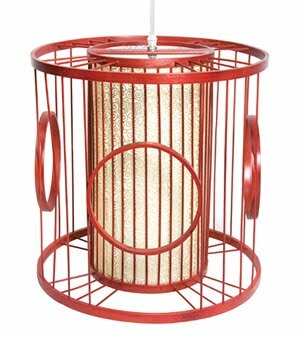 The curve of that bamboo lighting is from the using of the traditional China candle lantern and modernized it to be in using of the bamboo materials and bulb. 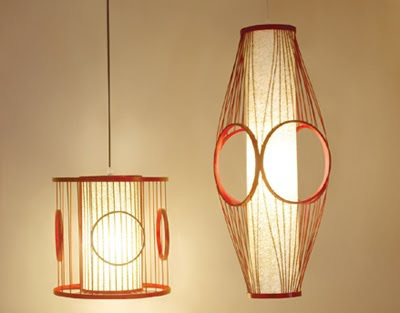 It maximizes the characteristics of the natural bamboo functions to curve to be the lantern from integrating the bamboo wires into a lighting decor. It can hang to the ceiling, entrance door, baloney or any indoor environment. It plays also as a festival decor too. 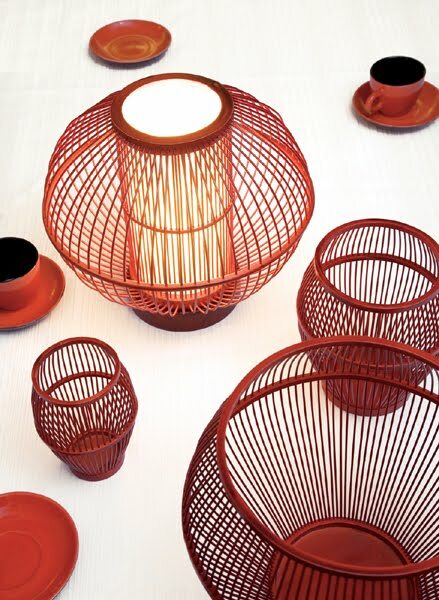 In Asia, people make it as a gift for celebrating the old people birthday or even put such China red bamboo lighting during the party.